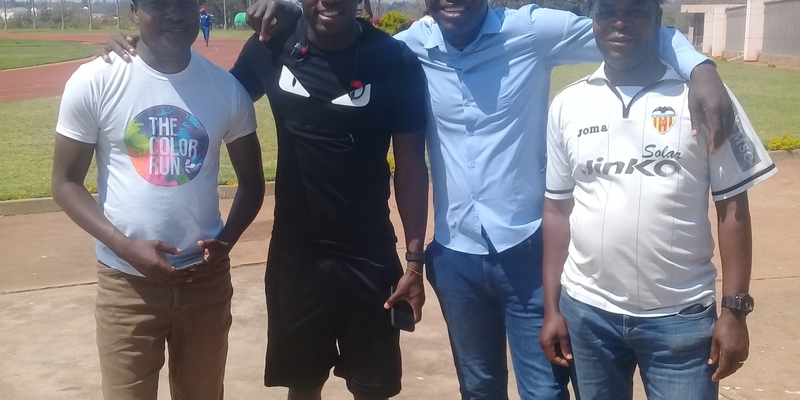 Warriors striker Nyasha Mushekwi attended his former club, CAPS United’s training session today at the National Sports Stadium. The 31-year-old arrived in the country last night from his base in China for national team duty. He is part of the squad that will travel to Congo for the 2019 AFCON Qualifier set for Sunday. In a statement updating on Wednesday’s workout, the Green Machine revealed that Mushekwi donated some “goodies” to the players and the technical team. Makepekepe will face Chicken Inn on Wednesday in Match-day 26.